The Brown Deer Neighborhood is one of the premier neighborhoods in Coralville with many of the homes there boasting views of the very popular Brown Deer Golf Course. 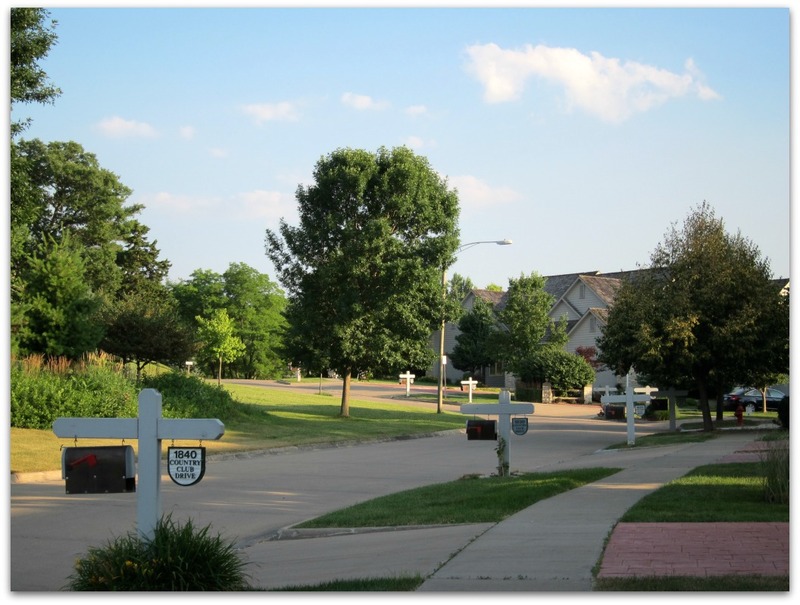 Many of the homes in Brown Deer Neighborhoods are in the Lakewood Hills Subdivision. (In fact the golf course sprawls over more than one subdivision, so that’s something to keep in mind when you’re looking for homes online). The Brown Deer Neighborhood is north of Holiday Rd and is on the north east side of Coralville. This is where you’ll some of the finest luxury homes in Coralville. There’s also typically a good selection of condominiums available in Brown Deer Neighborhoods at different price points for the luxury home buyer. Easy care low maintenance living close to a golf course. That’s what we call a hard to beat location! At the time of writing this, the lowest priced home listed on the MLS in the Lakewood Hills Subdivision is a 2400 Sq ft single family home priced at $364,000, the highest priced home listed is a luxury condominium with 3800 Sq Ft listed at $540,000. 7 Homes sold in Lakewood Hills in 2018. Lowest priced home sold: $325,000. Highest priced home sold: $800,000. Please contact me if you’d like a list of homes currently listed for sale on the MLS in the Lakewood Hills Subdivision. It’s worth mentioning that as a Realtor in Coralville and member of the Iowa City Area MLS I can show you any house listed on the MLS. What makes the Brown Deer Neighborhood so unique is its exceptional location, right in the heart of Coralville, surrounded by rolling hills and greenery. And yet as secluded as some parts of the Brown Deer Neighborhood are, there is easy access to a variety of amenities. Elementary age children in the area attend Wickham Elementary School on Oakdale Blvd. 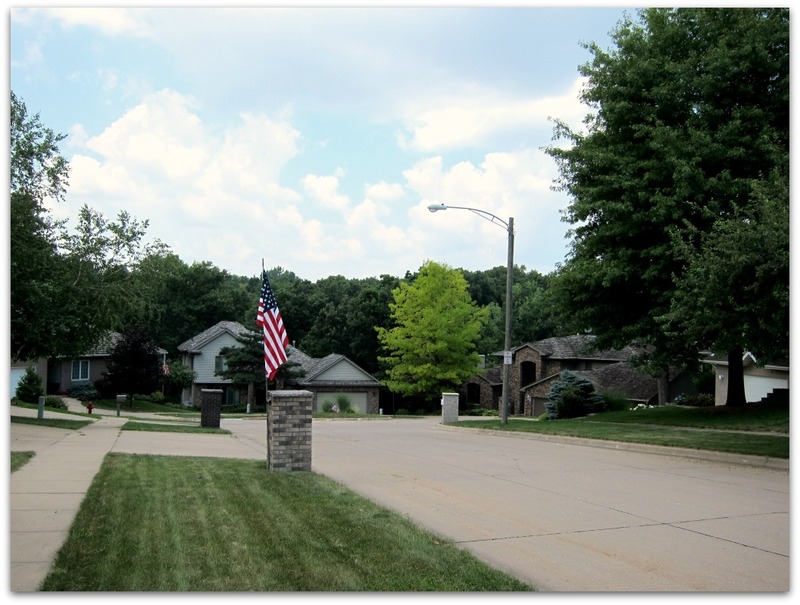 (Walking distance from many of the homes in Brown Deer Neighborhoods). Via Holiday Rd or Oakdale Blvd there’s easy access to I-80 at the 1st Ave exit/entrance. Coral Ridge Mall is just a couple of miles away. Coralville Public Library and the Coralville Center for the Performing Arts are in the heart of Coralville and very easy to get to from the Brown Deer Neighborhoods. 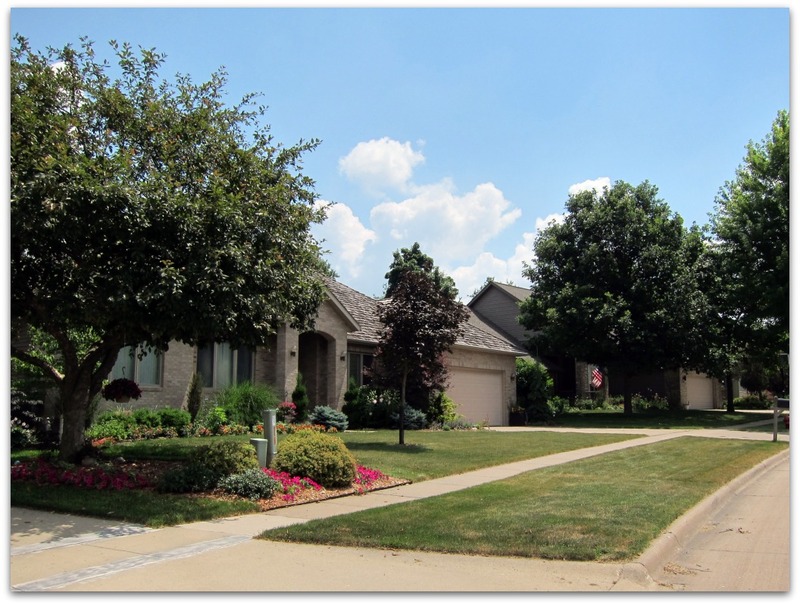 For buyers looking for a special and unique neighborhood the Brown Deer Neighborhood definitely fits the bill. Are you looking for the right Realtor to help you you navigate the complexities of the Coralville and Iowa City area real estate market, all the while looking out for you and your money? Watching out for buyer and seller clients is what I’m known for and with good communication skills and attention to detail you’ll always know that sound advice and guidance are just a phone call, text or email away. Call Denise now at 319-400-0268. Data for home sales and active listings provided via the Iowa City MLS. November 2018.